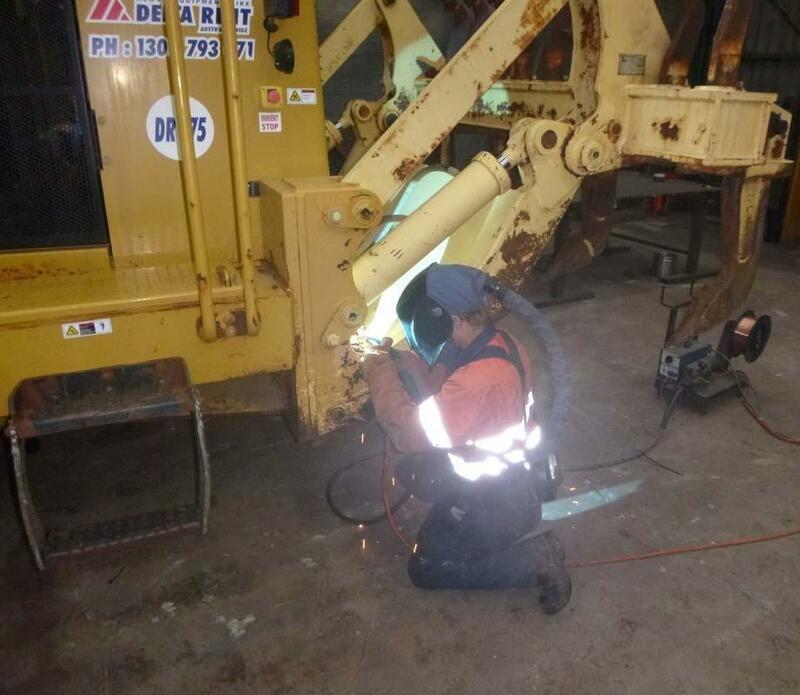 Contact us at DENSLEY EARTHMOVING REPAIRS for effective and reliable earthmoving machinery repairs in Melbourne, Victoria. 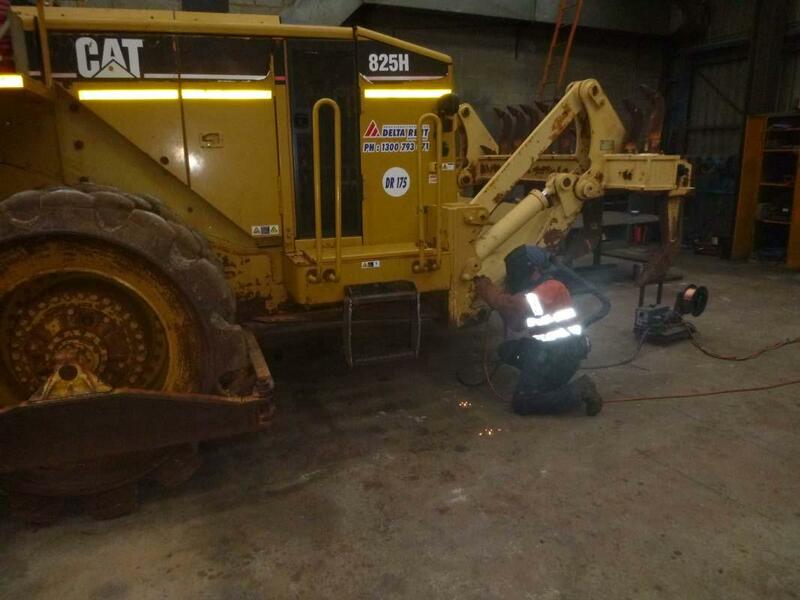 Located in Melbourne, Victoria, DENSLEY EARTHMOVING REPAIRS specialises in effective and reliable repair services for all types of heavy earthmoving and excavation machines. Our company is known within the mining, civil and construction sectors for providing high-quality services in all aspects of earthmoving machine maintenance and repair. We are professionals when it comes to unparalleled workmanship at the most competitive prices. Looking for reliable earthmoving repair services? From minor breakdowns to fully scheduled machine overhauls and rebuilds, DENSLEY EARTHMOVING REPAIRS offers effective repair services that are designed to meet your requests and budget. We can repair any earthmoving equipment either on-site or in our state-of-the-art workshop. We can also assist with sourcing components, exchanged or used. Browse our different earthmoving equipment here. We put customer satisfaction at the forefront of everything we do.